Another two weeks have passed and a new issue of our Kombat Kolumns has arrived. 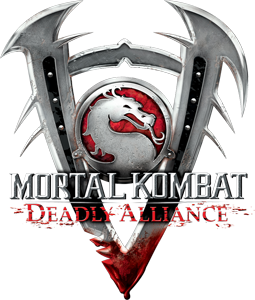 The 13th issue focusses on Mortal Kombat: Deadly Alliance for PlayStation 2, XBox and Nintendo GameCube. See you again in only two weeks. Only 10 months after we reached 1000 subscribes we are proud to announce the next big achievement of our YouTube Channel. We have just reached 2000 subscribers.  Our channel currently contains 427 videos, including every single finishing move of every 2D Mortal Kombat fighting game. We want to thank all of you, our visitors, for your continued support. On second place is, as already mentioned Scorpion's Ending from Mortal Kombat 4 which has surpassed it's competitor in this category. The wait is over. The next (twelfth) issue of our Kombat Kolumns has arrived. 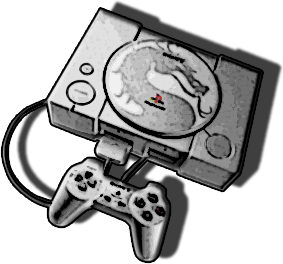 A whole new article dedicated to the Mortal Kombat games on Sony PlayStation awaits you.